More new tracks uploaded last week, keeping you bang up to date. 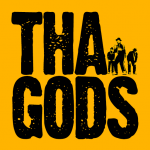 Also, we now have a request facility, go to https://www.thagods.co.uk/radiochannel/tha-gods/ and use the search facility to see what we have, request it and it will be played in a record or two’s time! 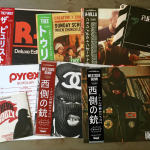 Over 600 new tracks since the last batch. Keeping it FRESH for you all! We’ll be adding it to the station soon, but for now here’s the stream! We’ve replaced ALL the music on the station, old stuff, new stuff, odd stuff and more. FRESH. Enjoy!